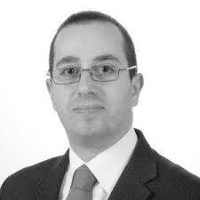 Fausto Capello has developed considerable expertise in VAT, customs law and excise duties. He advises clients on matters related to international and domestic exchange of goods and services. Matters such as tariff classification, determination of the origin of goods and customs valuation as well as customs procedure and international trade measures are familiar parts of his practice. He previously worked with the tax law firm Maisto e Associati in Italy and was seconded to the customs and international trade group of a leading international law firm in Belgium. Fausto is author of several publications within his areas of expertise. He was admitted to the Bar in 2008. He holds a law degree from the University “Amedeo Avogadro” of Alessandria.